New Panthers recruit James Maloney knows a thing or two about winning premierships, now he’s on a mission to not only win his third NRL title but Penrith’s third as well. 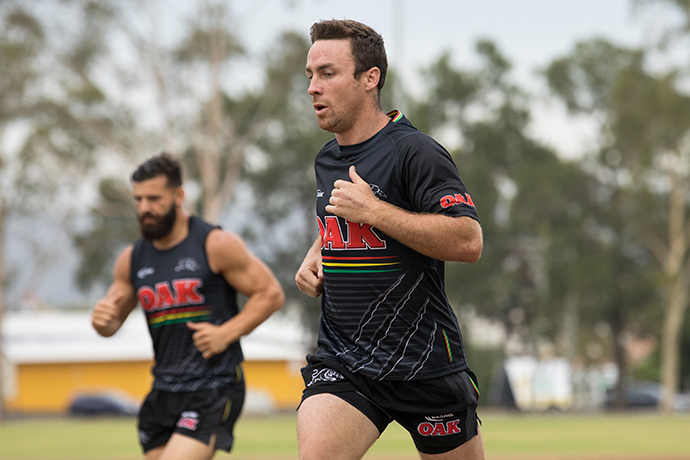 While he says he’s feeling no pressure to get the job done during his time at the foot of the Mountains, he does believe Penrith have the ingredients and talent to be a contender in season 2018. “I think there’s definitely the ability in this side, it doesn’t matter how good of a side you are, it takes a hell of a lot of hard work throughout the year,” Maloney told the Weekender. 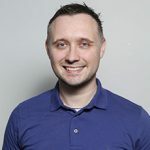 “There’s no doubt the ingredients are out here, it’s just a matter of making sure we can develop it and progress it throughout the year. 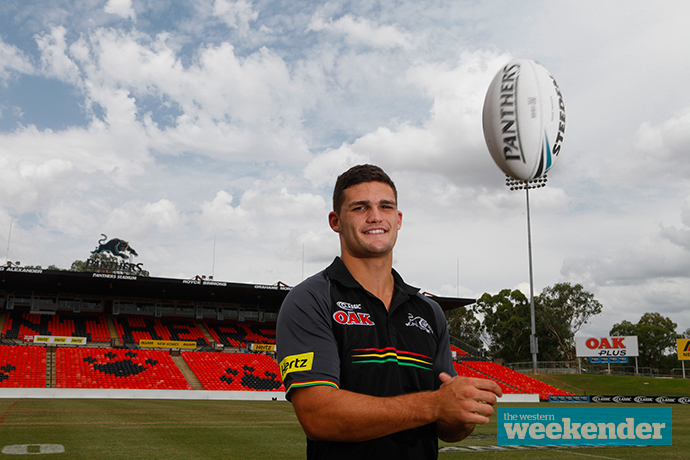 One key ingredient to Penrith’s success in 2018 is Maloney’s new halves partner, Nathan Cleary. The 20-year-old has been in the spotlight ever since he debuted back in 2016, and there will be even more pressure on the youngster this season, to rise to another level. Maloney said while Cleary certainly has the tools now, he’s looking forward to helping him develop and improve as the year goes on. “Nath’s a very good player and his composure and attitude is first class,” he said. Speaking with the Weekender, Cleary dished out some well-deserved praise of his own for his new teammate. 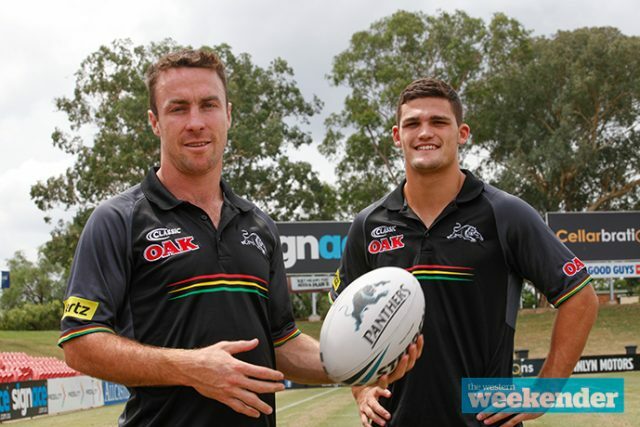 Cleary believes Maloney’s “calm attitude” on the field will be of real benefit to Penrith this season. “He doesn’t over think too much, he really likes to get one play right and doesn’t go through the whole playbook. I think that’s really important for us younger players,” Cleary said. “I’m kind of bad for it… if something doesn’t work I’ll try and use all these different plays but Jimmy just sticks with one thing. It’s always been something he’s really good at. Maloney and Cleary have both had their fair share of halves partners throughout their careers, with the former Shark admitting it can take some time to gel with another player. “You can nut out the basics early but there’s plenty more on top of that which develops over time,” Maloney said. Cleary said while he’s had proficient halves partners in the past, no one has a résumé’ quite like Maloney. “The people I had in the halves before were very capable and great players but I think it does help having Jimmy there now,” he said.